Thanks to our generous 2017 Tiger Giving Day donors, the College of Education was successful in designing a Makerspace in the Learning Resources Center (LRC). This makerspace includes 3D Printer technology, VR computer technology, and robotics programs. The various technologies in this makerspace center are transformative providing our pre-service science teachers with the knowledge and skills on how to integrate technology into the science classroom and prepare their own students with computer science (CS) skills for an increasingly technological society. Dr. Melody Russell, Associate Professor of Science Education in the Department of Curriculum and Teaching, is using this technology in the Science Education program for both undergraduates and graduate students. On Tuesday, October 10 and 17, preservice science teachers conducted demonstrations with various technologies from the Learning Resource Center’s makerspace. 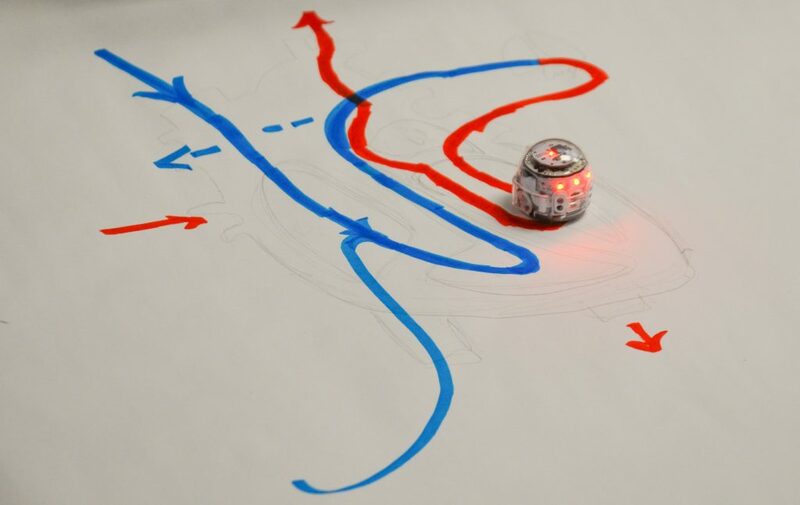 Student demos included the OzoBot and Sphero (small, moving, programmable robots) either controlled manually or programmed through an iPad. 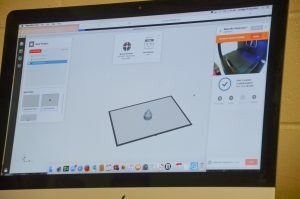 Some students used the 3D printer to design their own prototypes and used these to demonstrate various scientific concepts in physical science and physics. At the end of each demonstration, students were prompted to provide examples and real-world applications of how they would use the makerspace technology to teach other science concepts in the secondary science classroom. Each demonstration allowed the preservice science teachers to engage in mini-lessons and/or demos utilizing cutting-edge technology designed to promote inquiry based learning and critical-thinking, through the integration of technology into the science classroom. Thanks to Dr. Russell for her leadership and classroom innovation, and thanks as well to those who provided the resources for the makerspace through your generous support on our 2017 Tiger Giving Day! Generations of future school children will thank you as well.